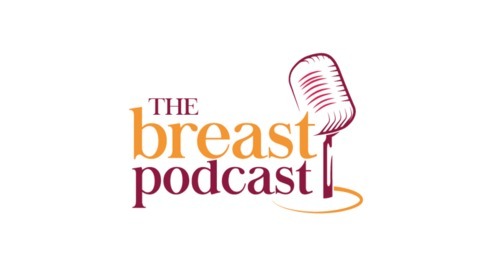 Breast cancer survivors and cancer experts talk survivorship, cancer treatments, breast reconstruction, and other breast cancer topics in interviews with I’m Taking Charge. 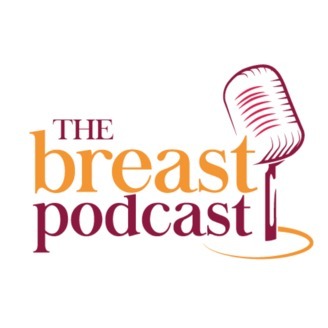 Whether you’ve experienced a breast cancer diagnosis or not, there is a little something for everyone. Forgiveness is a subject you may have heard a lot about in Sunday School as a kid, but how does it apply to healing? On the frontier of some fascinating research on forgiveness and health, Dr. Toussaint comes to us from Luther College. Dr Toussaint is a psychologist, professor, and researcher whose work places a special emphasis on how forgiveness impacts the body's ability to heal. In this episode, Loren discusses some common misconceptions surrounding the subject of forgiveness and teaches us how to be less harsh on ourselves and explore the concept of self-forgiveness for the sake of bettering our health and the health of our loved ones.